Still figuring out this whole layout thing. How to put more than one picture in a post and arrange them the way I want? Back to the drawing board…. This is a tithonia, I believe. Slightly out of focus, because it was really windy the other day! 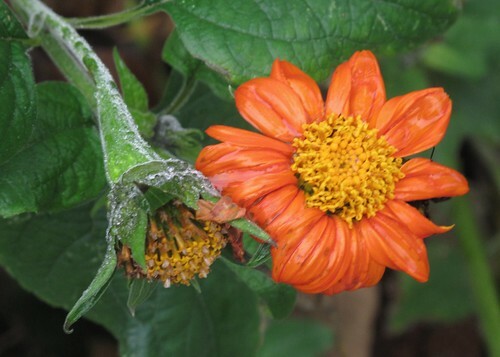 This entry was posted in autumn and tagged tithonia. Bookmark the permalink.